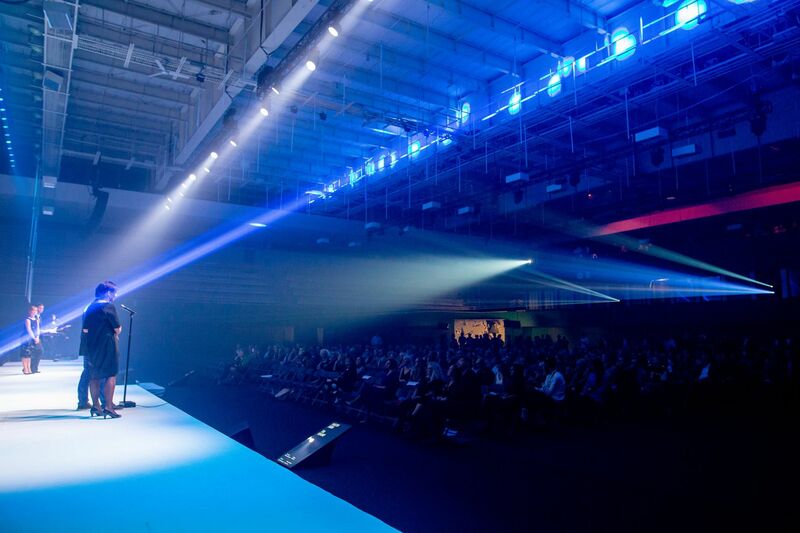 The Jury at Estonian Design Awards indeed described Toku brand with such big words as The New Estonian Classic. The designer of Toku brand, Piibe Tomp, has dedicated her past two years to develop and design shoes. She gave her finger to the world of footwear when she joined the test-group in the beginning of Toku-project. She got sunk in to the world of footwear and Estonian Design, when she decided to move from the capital of Estonia to the opposite side of the country, to a small town called Võru, where Toku production was going to flourish. 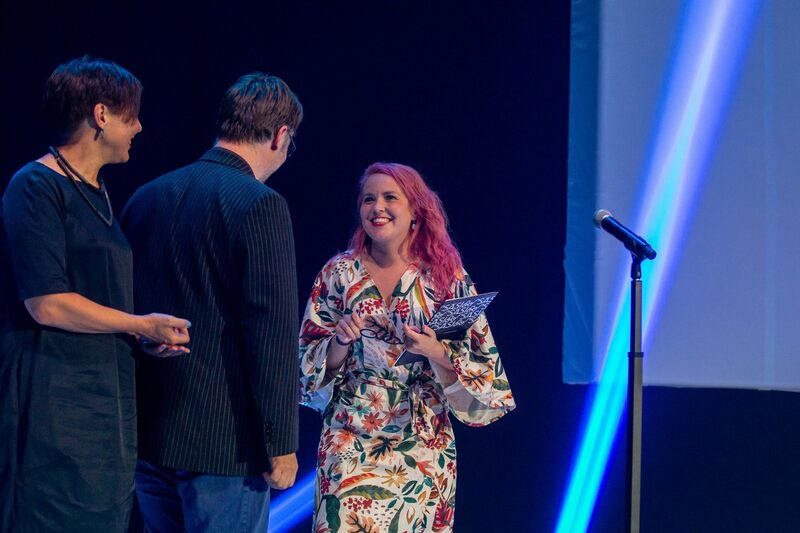 Piibe’s hard work has been recognized for a long time, but on September 14th 2018, she was awarded the Young Designer Award 2018 – an award given out biannually and is highly acknowledged in the world of Design. 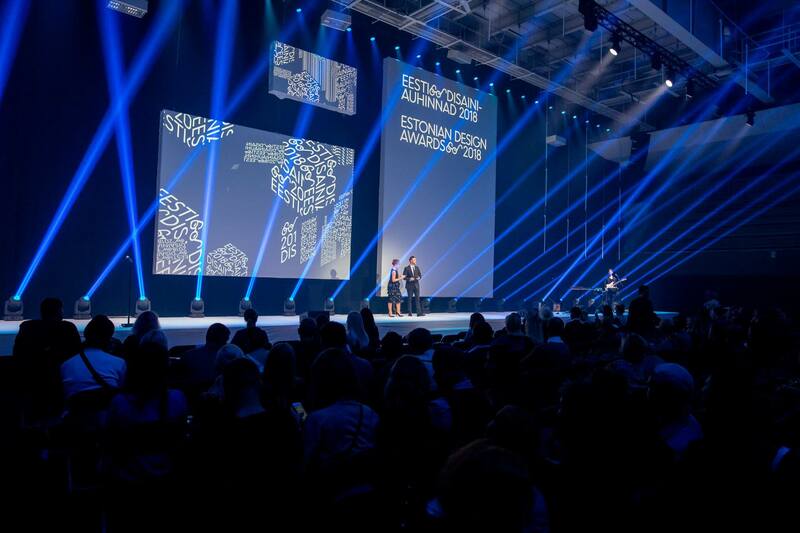 Piibe, you were awarded one of the most prestigious awards in Estonian Design. How did this happen? Tell us your story – how did you become a designer? When I started my studies, I had no clear vision of what kind of artist I wanted to become. All I knew was, that I wanted to work with leather. My love for creating shoes sparked after our first course in shoe design. Perhaps because leather is timeless, durable, high quality material. I remember that I never bought myself a leather bag from the store, because I had a fixed idea: I would one day create a leather bag for myself. Right now, though, I wouldn’t say that I want to work ONLY with leather. There are quite many alternatives, a lot of new interesting materials. All the while, leather will always stay in my heart, as that is what brought me to my current profession. How did you end up designing for Toku? 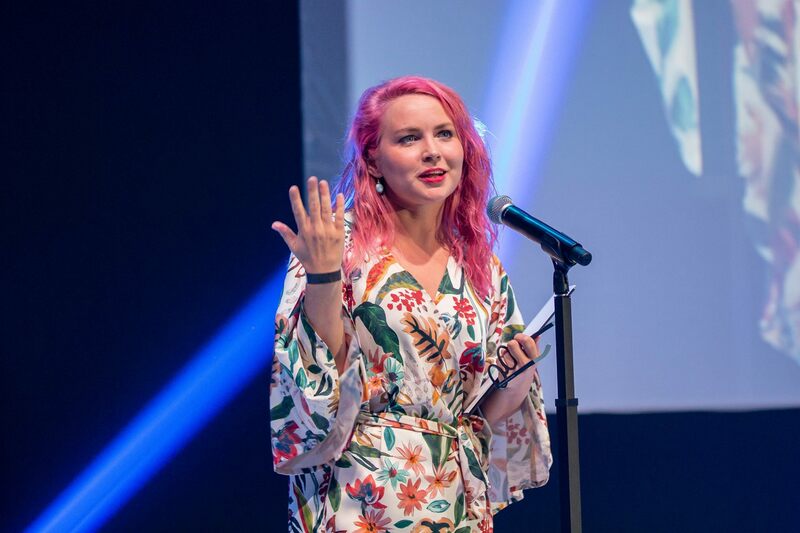 The design manager of Toku – Maarja Mõtus, now the head of Product Design department at Estonian Acadamy of Arts – invited me to an interview about this project. 3 designers were chosen – me, Kristiina Nurk, Lisette-Maria Puhalainen. The project lasted for about 9 months and the outcome was supposed to be just one design shoe model for a footwear production company. But one shoe became one brand, with a full range of shoes. Probably, because there was a gap in the market. And we were there to fill it. After the project ended, the production offered me a job as an in-house designer, the leader of Toku. I was probably hired, because I was just in the right place: was about to finish my school, ready to move to Võru, I didn’t have my own brand, I was quick and productive. Do you remember your first thoughts when you got involved with Toku brand? I think my first thought was, that I will never get another chance like this and I will have to accept the challenge. What were your first thoughts when your first shoe was ready? My first shoe wasn’t really a Toku shoe. It was a shoe, that I made during University at one of our shoemaking courses with Kaspar Paas. I have to say, that I felt quite overwhelmed, quite powerful after having created a shoe. Notice, I’m only talking about THE shoe. I never made the secound one for the pair. It wasn’t easy, to make a 100% handmade shoe. Which Toku shoe model was your first one? The first model that I made for Toku was Tokyo. It is still my favourite one. I feel like Tokyo is what defines the heart of Toku – minimal, interesting, bold. I can see this model becoming an Estonian design classic. What are your thoughts about Toku last year vs this year? Perhaps it is difficult to see from afar, but in my eyes, the difference between 2017 and 2018 collection is huge. The Devil is in the details. 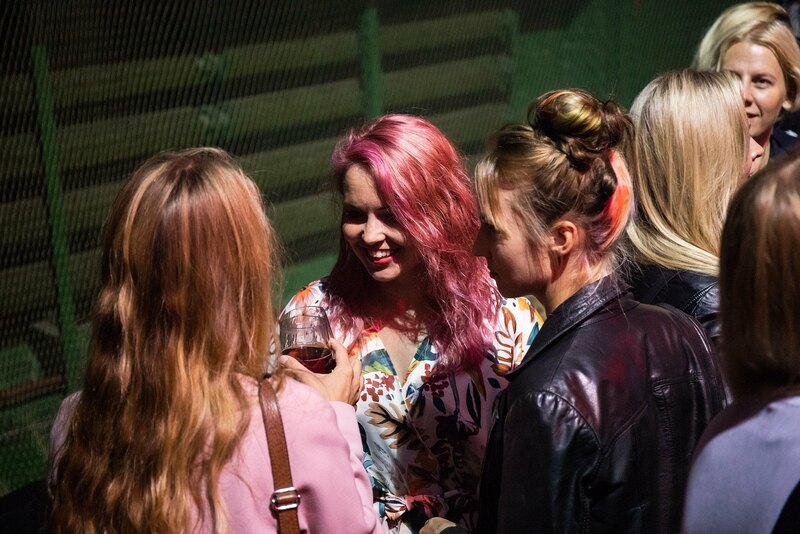 Since we kind of are an Estonian Design start-up, we need to constantly stay in touch with the end user – to gather feedback, so that we can always improve. We even have a slogan now, that describes this mindset: we improve by walking together. For the 2018 seasons, we took into account even the smallest negative feedback. For example, 2 of our end customers said that their slippers got holes in their toes. So we changed the whole process of production, and added one small detail – a thin piece of fabric between the upper and the lining. We do want to make shoes that last long, and even if a thousand clients are happy, and 2 aren’t – that’s not good enough for us. I feel much more content with Toku shoes this year and I feel like I have learnt along the way much more. What’s your favourite thing about being behind Toku brand? People, that I work with. Continuous improvement. And funnily enough – psychology. Anything exciting coming up in the following year or two? Oh yes. For 2019 we have a new line of totally new stuff coming out!